The X guard is one of BJJ’s highly effective guard positions. From the X guard position, you can defend against your opponent’s guard passes and work for sweeps. 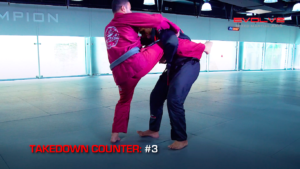 In this video, BJJ Champion Gamal Hassan teaches an X guard sweep to side control.